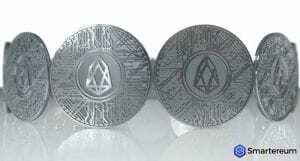 The cryptocurrency market has been on a rally since yesterday and EOS is taking the lead as the market’s top altcoin. Yesterday, EOS recovered over a third of its low. This increased the confidence investors have in altcoin. Within a 24-hour period, EOS surged by 14.6% trading at $6.17. This is the highest price the altcoin has recorded within the last three weeks. The total market capitalization of EOS is now about $5.6 billion according to CoinMarketCap. Because of the rise in price, the total fall for this month has reduced from 40% to 11%. 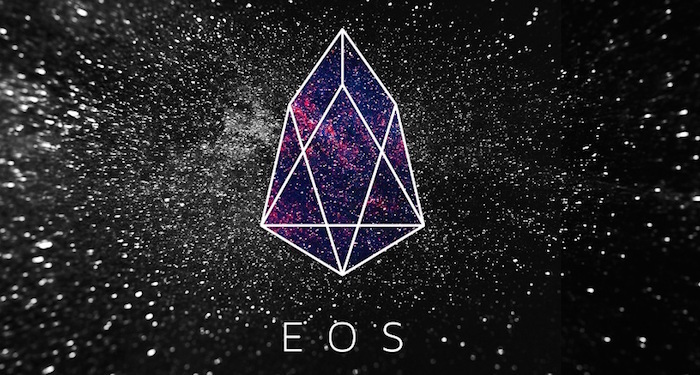 The total trading volume is EOS is around $741 million indicating a 40% rise within a seven day period. The highest EOS trading volume is being recorded on OKEx. It is followed by Binance and Huobi. The pace at which EOS is rising is rather impressive as it is faster than every other cryptocurrency in the market. This morning, the total market capitalization for the industry increased by 2.9%. At the time of writing, the total market capitalization was around $232.1 billion. This is the highest amount that has been recorded since August 7th. The total trading volume is also up by 11% compared to the trading volume of previous days. Are EOS DApps the Future? EOS is moving in line with the entire market which is currently on a bull run. However, the pace at which the price is rising is only evidence to show they the project is a legitimate. The DApps created on the EOS blockchain are the future of blockchain technology. However, there hasn’t been any significant rise in the uptake of EOS DApps. Of all the apps on the EOS blockchain, EOS Bet is the most active app. 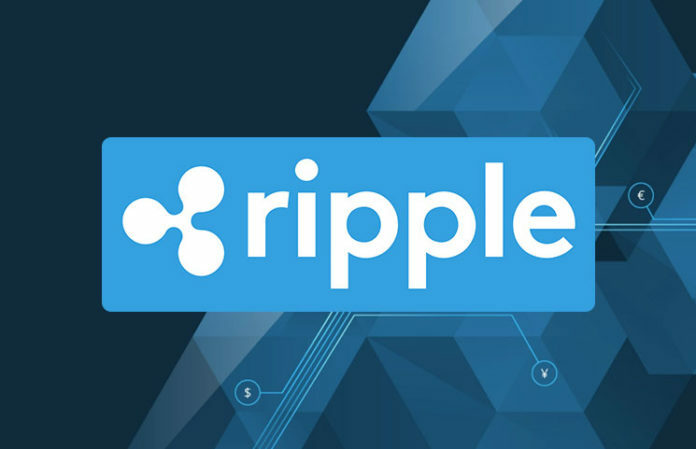 It records a transaction volume of over $18.1 million weekly. The most popular DApp on Ethereum records just about $7 million weekly in transaction volume. This shows that EOS may be on the way overthrowing Ethereum. The development is still in progress, but the project has good prospect.